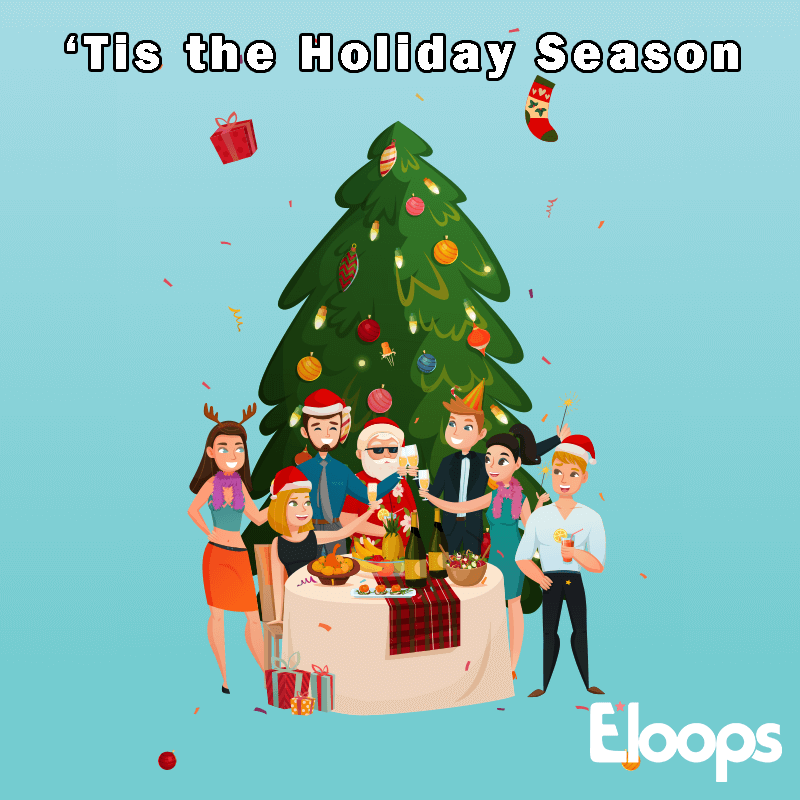 Everyone loves holiday parties, but if your team is distributed or works remotely, you never get to celebrate all together. Well, here’s how you can! With this game, you can get run a special themed game that gets everyone in the spirit of the holidays and wintertime, no matter where they are. Choose your activity or activities and how long you want them to last, and watch the holidays come early for your team!